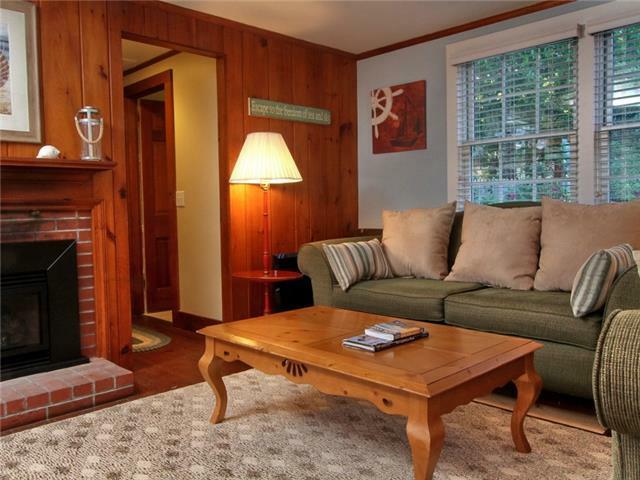 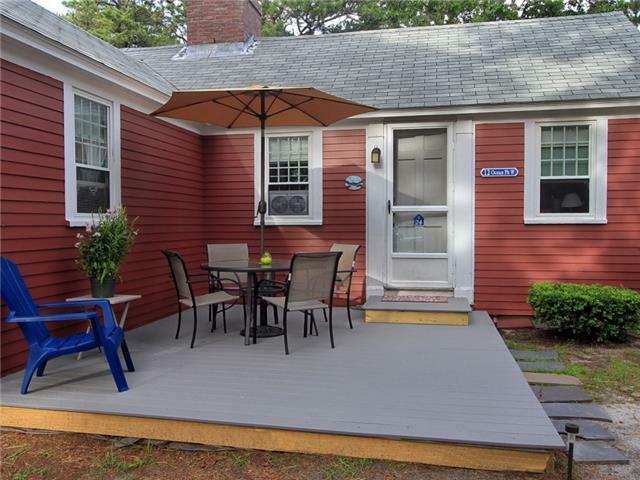 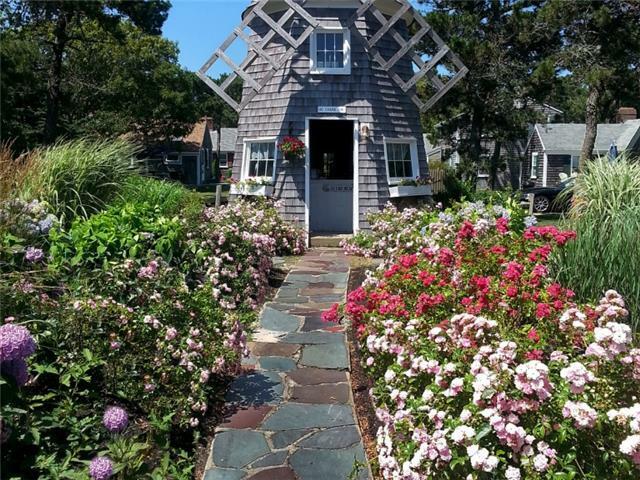 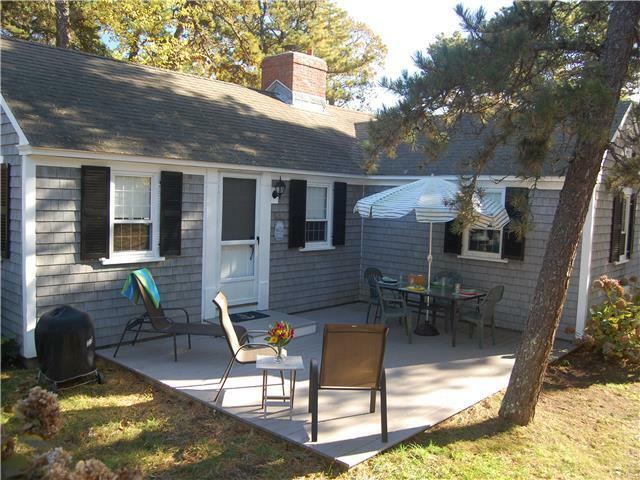 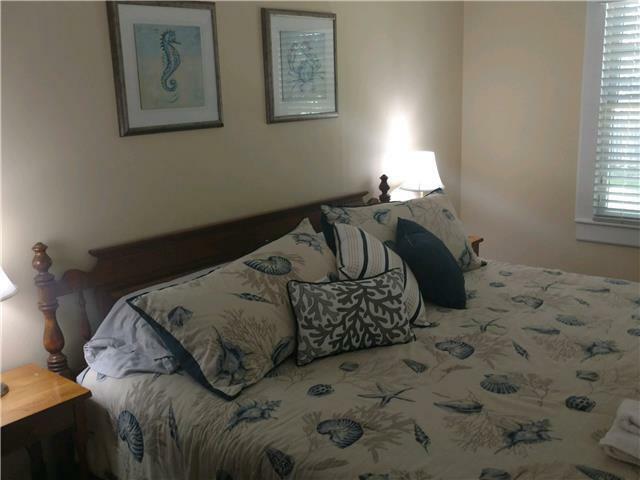 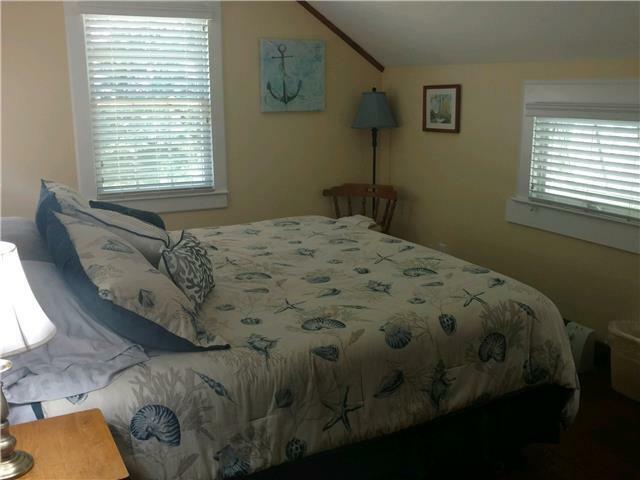 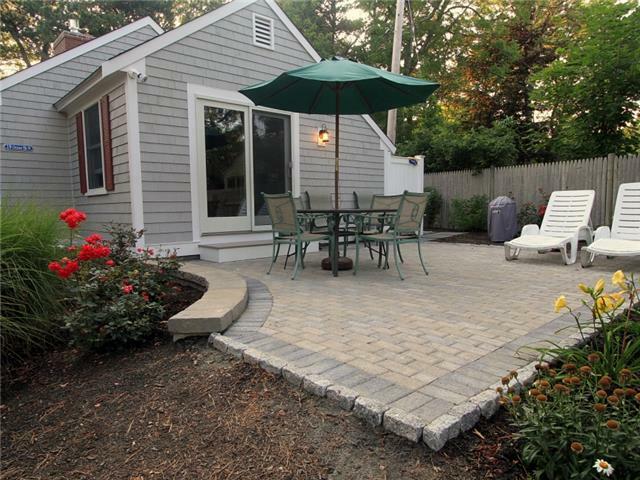 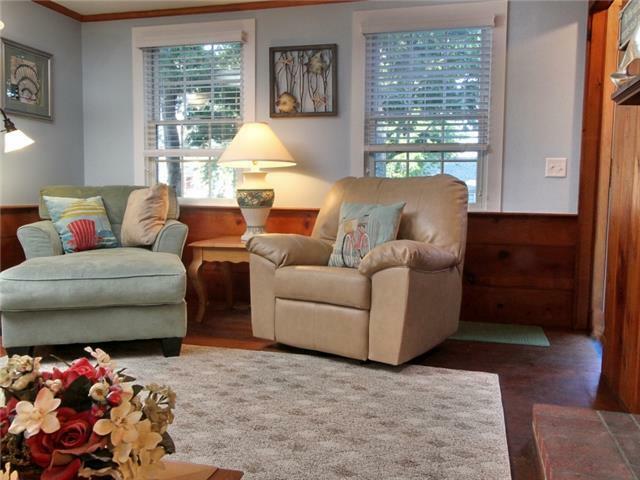 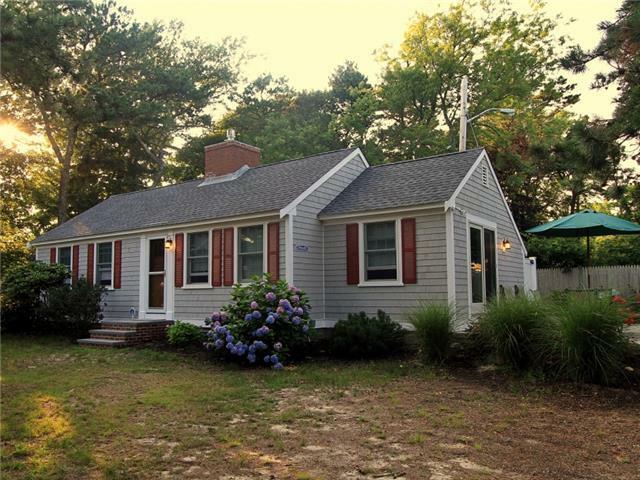 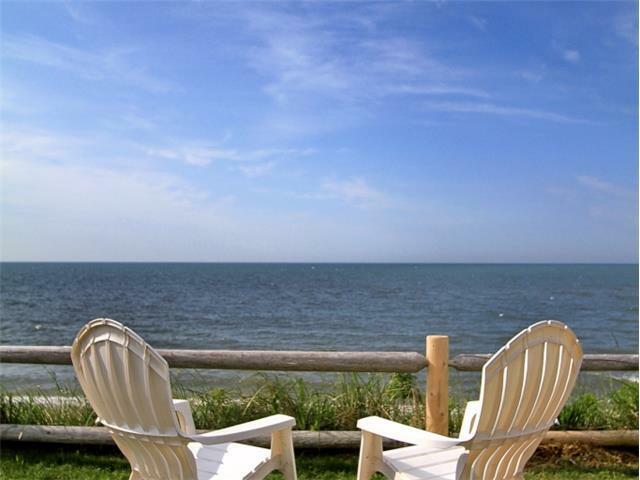 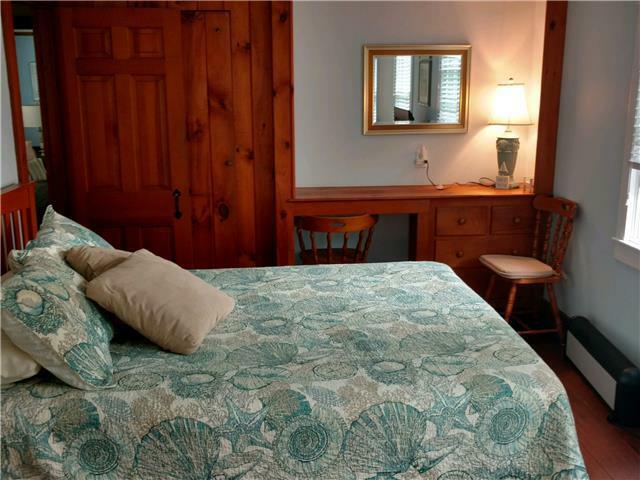 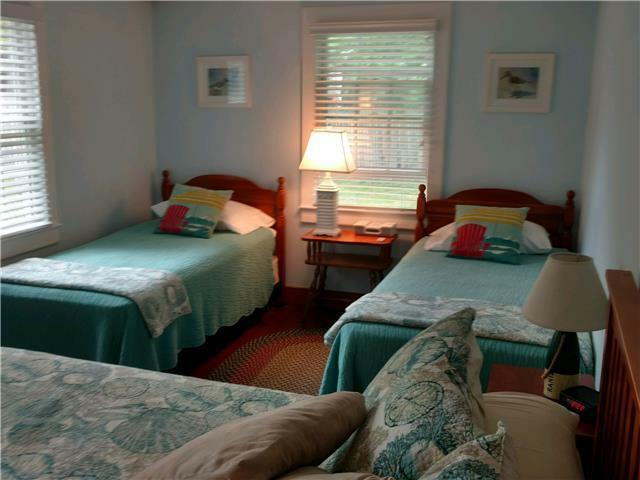 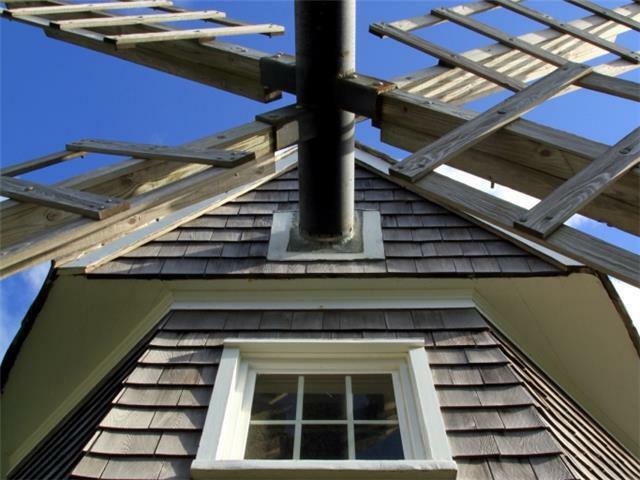 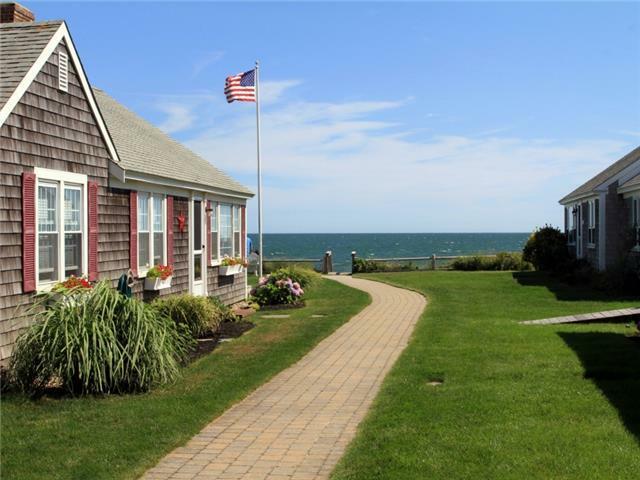 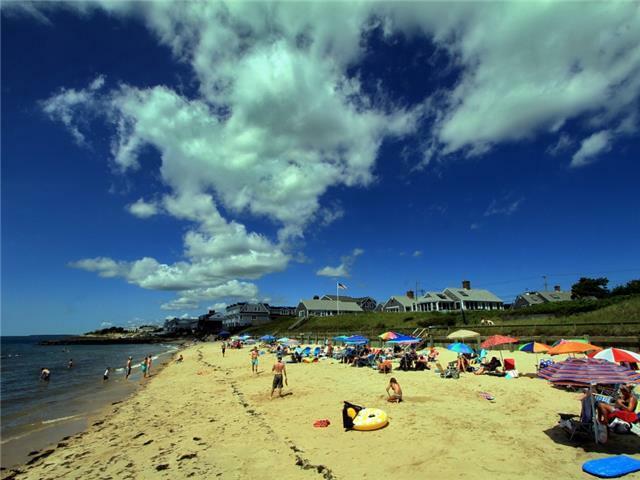 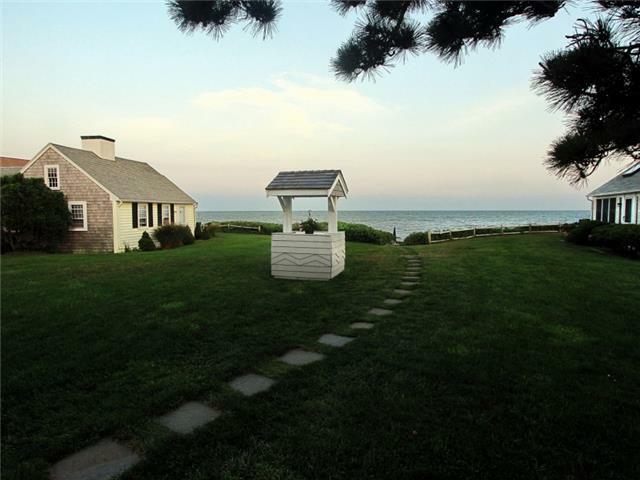 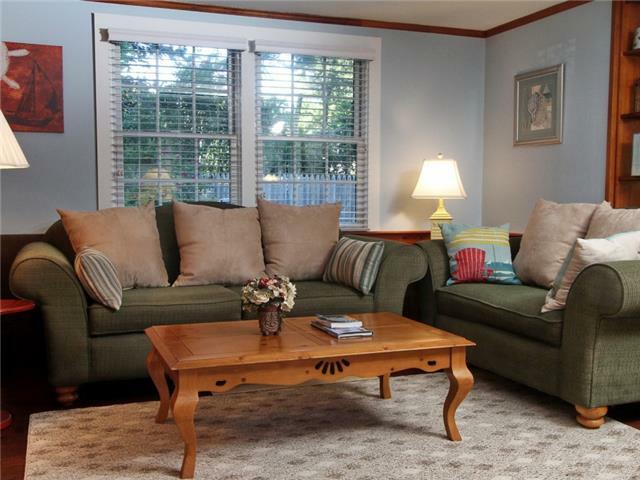 2 bedrooms, 1 bath, AC, private Nantucket Sound beach, gas fireplace cottage. 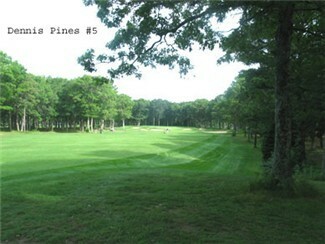 Dennis Pines Golf Course	 Golf Course 5.46 mi. 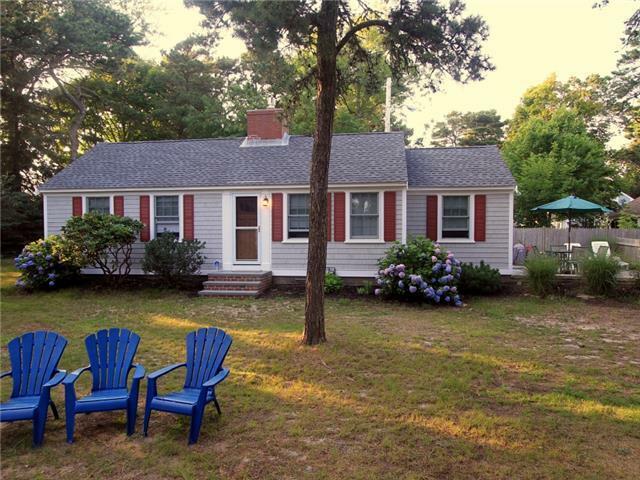 We had a very enjoyable week at Dennisshores. 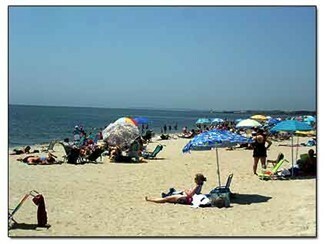 We arrived on Sunday, Saturday is more desireable but we wanted to be with family. 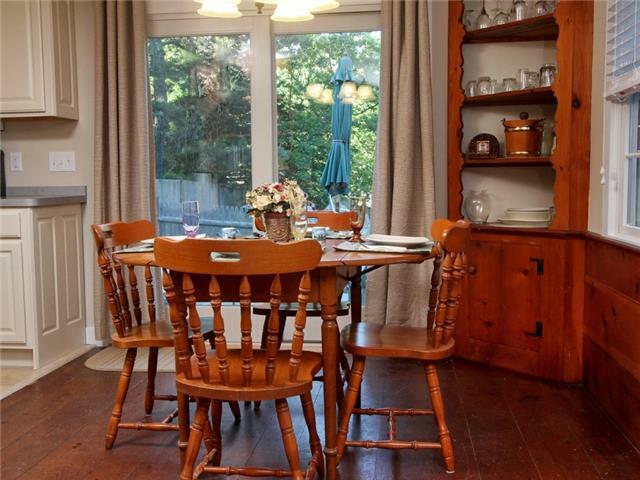 The house was comfortable and good location for our 4 families, we were able to eat together and kids could play together. 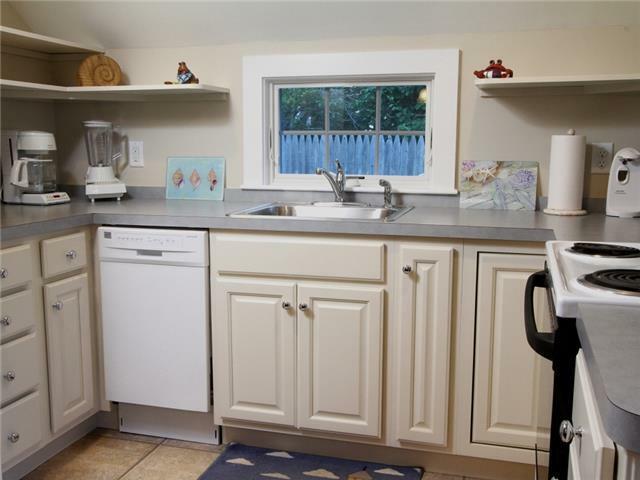 Kitchen was well equipped and clean. 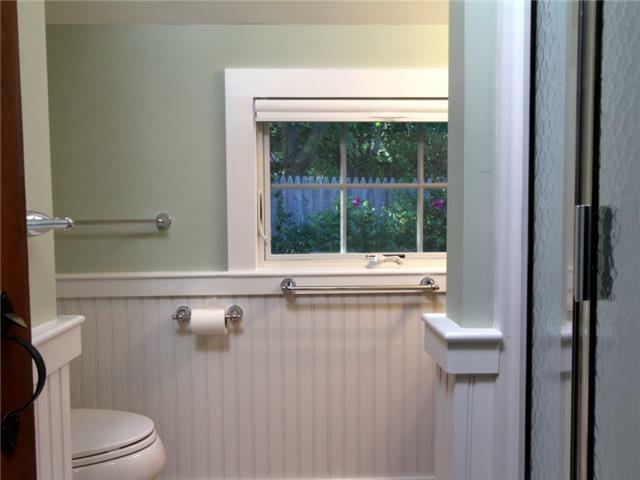 Bathroom needed more light. 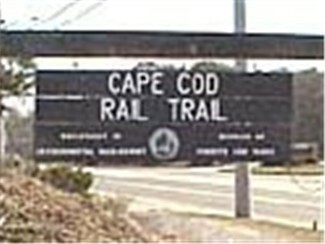 Everything else was great.